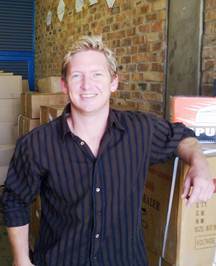 We are pleased to welcome Bryce Brown as Regional Manager Inland to our Johannesburg office. Bryce’s organisation skills, passion for service and high energy levels will contribute significantly to our ability to better service customers in Gauteng and the northern areas. 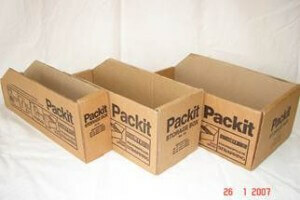 Packit’s famous Parts Boxes have proven to be a big hit in the Inland region where customers are discovering their usefulness for organising small stock items. They have long been a success in the Western Cape and can be found on shelves from Retail to engineering workshops. Available in 3 convenient sizes, no business can afford to be without at least a few of them. Packit has obtained the stamp of approval for its Heat Sealer range and for its Hand Wrappers from the National Regulator for Compulsory Specifications. This gives customers the piece of mind that the machines are safe for local conditions and it means resellers can market the machines with confidence. 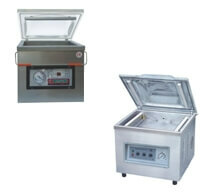 The popular DZ300A for small scale production and home use and the larger DZ400A now found in many restaurants, biltong packers and butcheries are both back in stock after excellent sales in January and February. As always, they are supported by a large inventory of spares and trained technical staff. This entry was posted in News Updates. Bookmark the permalink.